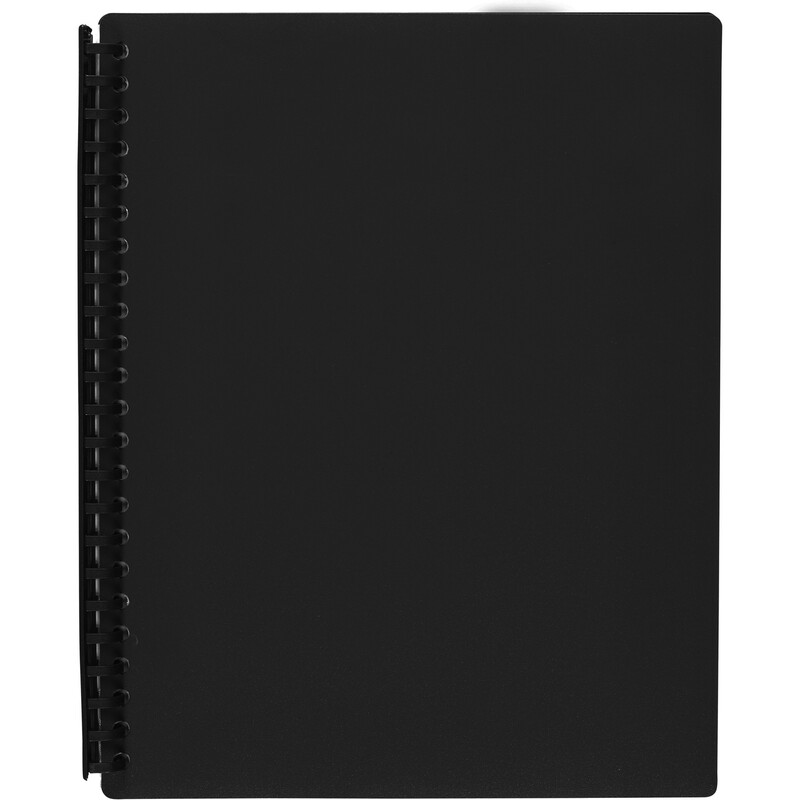 Includes clear, durable pockets to protect documents. Books can be easily updated simply add or change pages as required. Long lasting, hard wearing polypropylene cover.